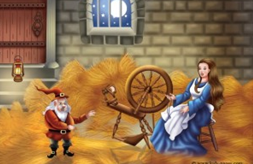 People all around the world continue to invent new fairy tales and retell traditional fairy tales. Universally, people enjoy the appeal of a story in which truth prevails over lies, generosity comes to be rewarded, obstacles are overcome by hard work and love, good triumphs over evil and mercy and kindness are the greatest powers. 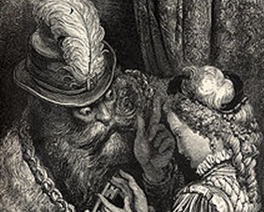 Fairy tales will often include a moral message for the reader. The steps on this page explain the elements of a fairy tale. 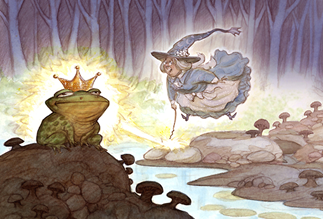 A moral or a lesson is a key concept in fairy tales. 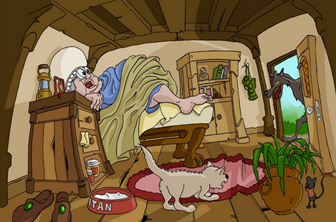 This video explains how fairy tales can be used to teach morals to children. 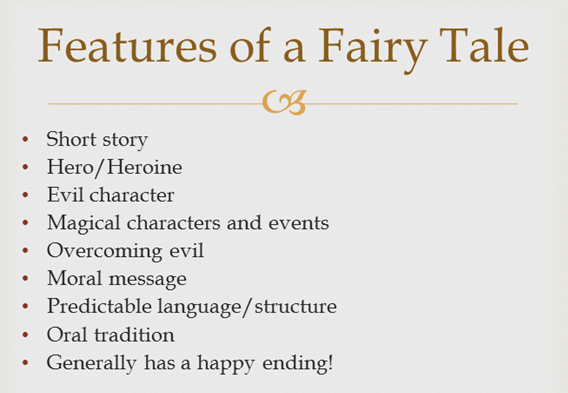 All fairy tales need a good character, they don't need to be perfect but the reader must like them. 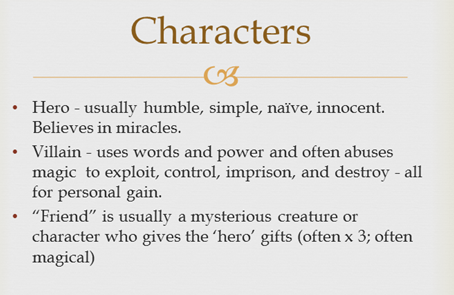 You will be able to think of lots of 'good' characters - Cinderella, Snow White, The Ugly Duckling; think of any fairy tale and you should be able to identify a 'good' character. A good character will typically start off as young, often poor and alone, unhappy, humble and untainted. They generally turn out to be respected and to have found power and happiness. The bad character (witch, a goblin, a dragon or an ogre) acts as an antagonist to the good character and they usually have evil powers which are used to cause the good character pain. 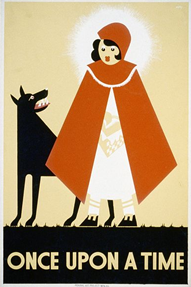 Many fairy tales have both good and evil magical characters that work to off-set the other's influence. There are oftentimes also magic numbers. The numbers three and seven are very special and fairy stories wouldn't be the same without them. There are plenty of examples of these numbers being used in fairy tales - 3 little pigs, 7 dwarves, 3 fairy godmothers, 3 wishes, 7 mermaid sisters, 3 bears. 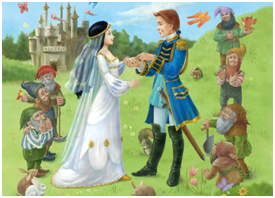 The basic structure of a fairy tale involves a hero or heroine performing one or more tasks and then being rewarded as a result. The obstacle usually appears to be insurmountable but with a bit of creativity and some magical assistance a solution can be found. The obstacle may be overcome by their 'good' qualities, such as courage, cunning or goodness, by timely intervention of an accomplice with magical powers or by using a magical object. 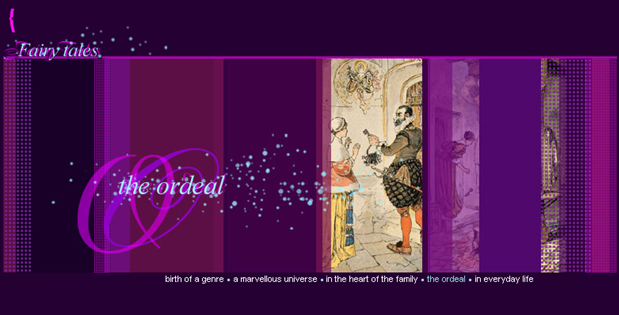 Look at this interactive website for more information on how ordeals feature in fairy tales. 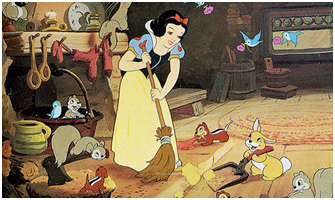 Nearly all fairy tales start with "Once upon a time" and end with "And they all lived happily ever after".